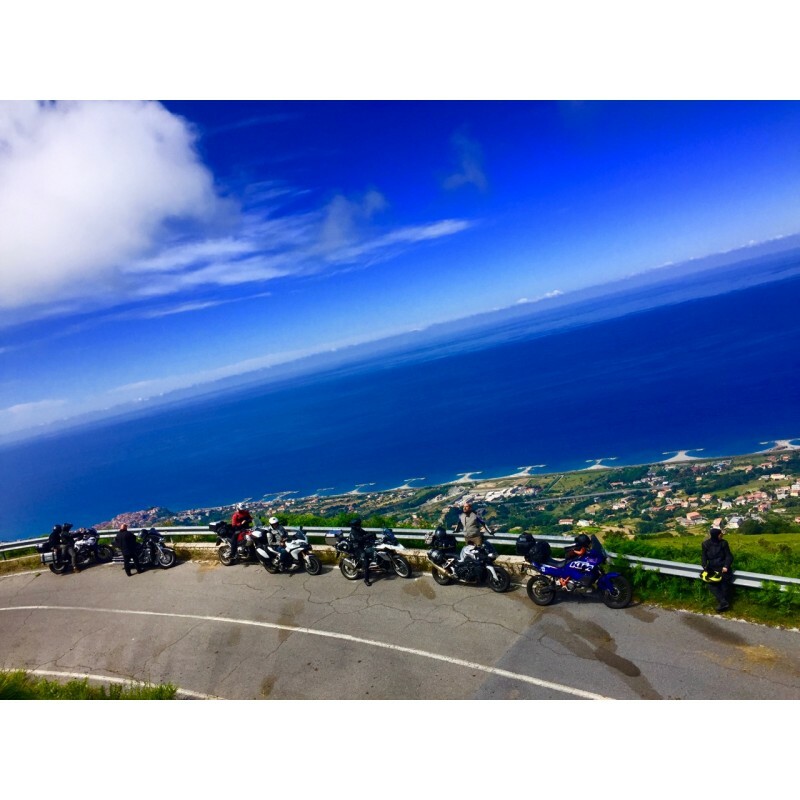 Sardinia and Sicily, the largest islands in the Mediterranean, a true paradise for motorcyclists with fabulous cuisine and spectacular beaches. 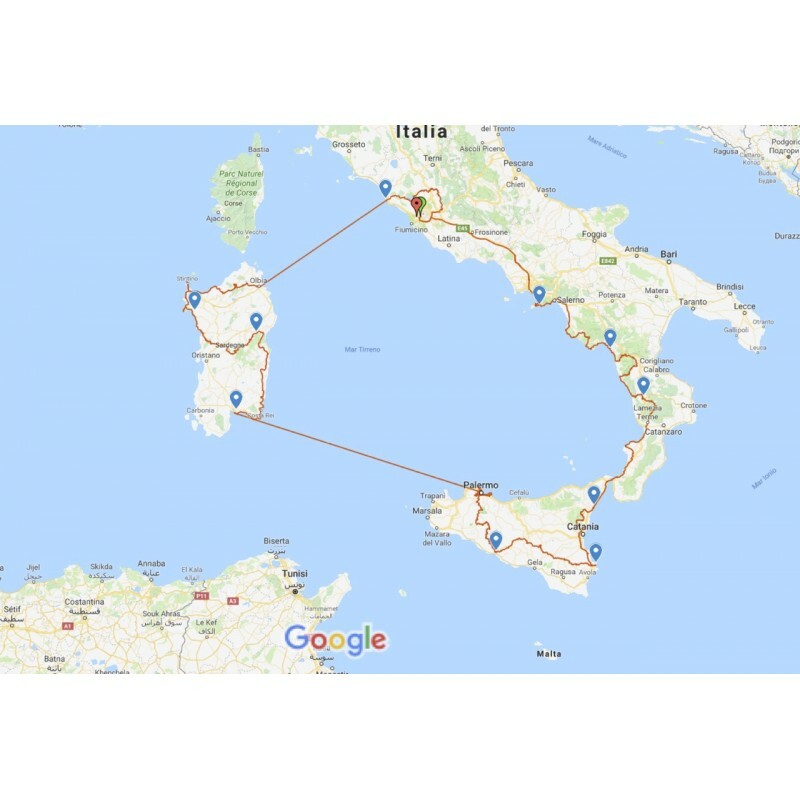 Calabria will be the surprise of this tour, a region that is wedged powerfully between the waters of the Ionian and the Tyrrhenian, Amalfi Coast with the tour to the archaeological site of Pompeii. 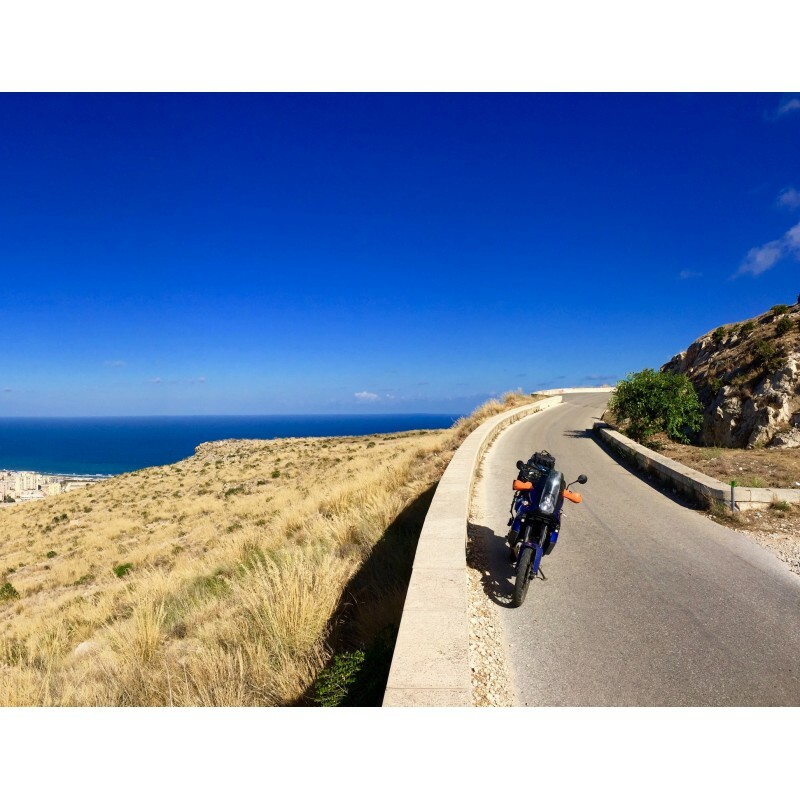 Sardinia and Sicily are the largest islands in the Mediterranean, a true paradise for motorcyclists, where there are well-maintained roads with little traffic, often with perfect asphalt, fabulous cuisine and spectacular beaches. Sardinia is a land of ancient heritage and fascinating mysticism, the spectacle for its splendid coast, with its archaeological treasures and its frank, proud but extremely hospitable inhabitants. In Sicily you will find surprises at every turn, wonderful secondary roads and panoramic views to strain your eyes !!! 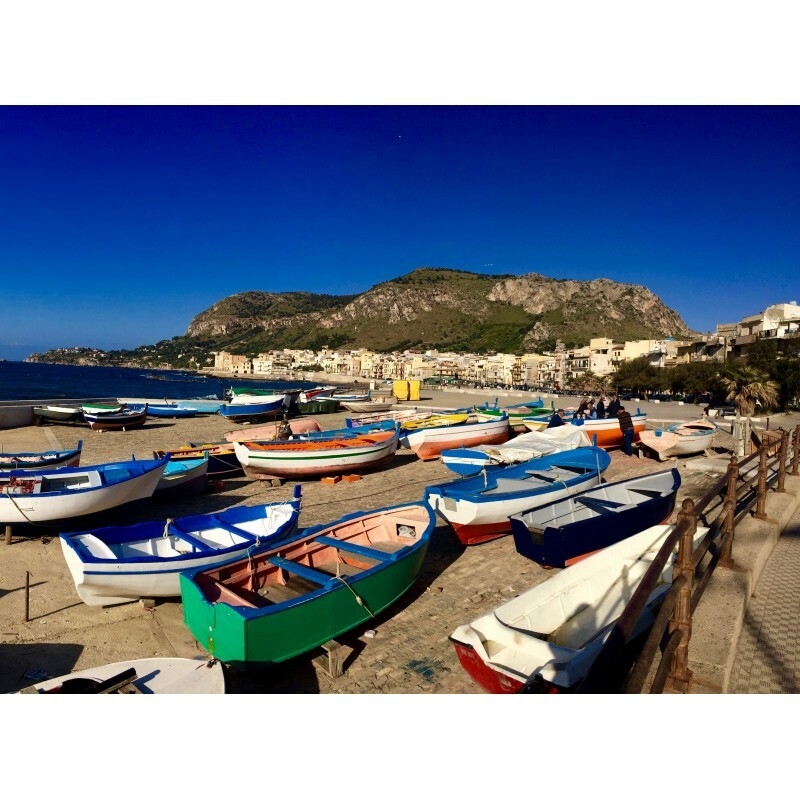 Enjoy the gorgeous Palermo, the magnificent ruins of the Valle dei Tempi in Agrigento, fine mosaics in Villa Romana del Casale, the grandeur of the Greek vestiges of Syracuse, the absolute beauty of Taormina and the food to say the least incredible. Ride leaving to the shoulders the deep blue of the sea going to Etna, climbing the highest European volcano, a unique experience. 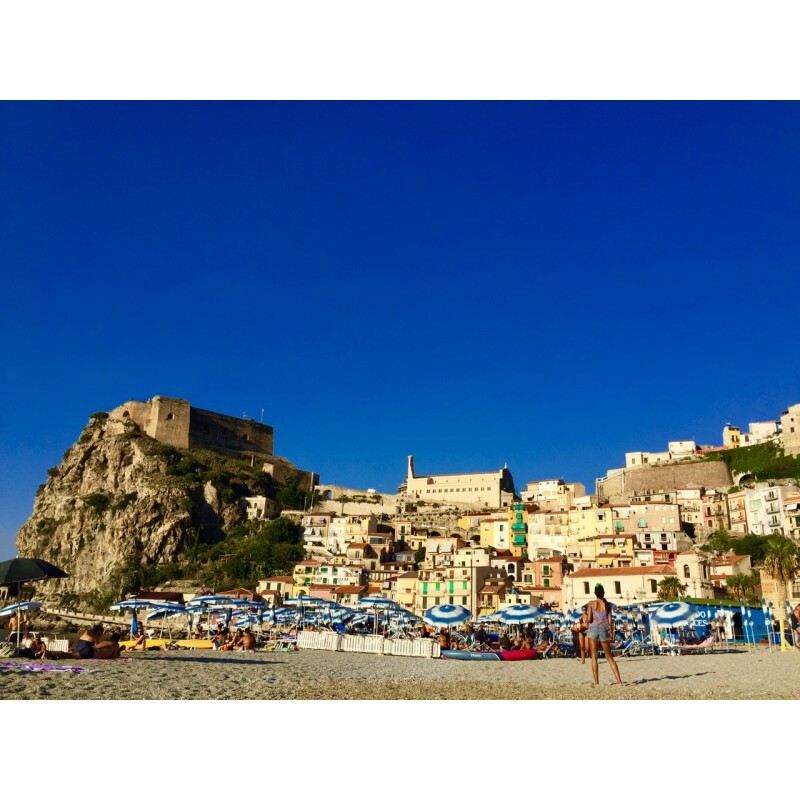 Calabria will be the unexpected surprise of this incredible journey, a region that is wedged powerfully between the splendid waters of the Ionian and the Tyrrhenian, light touching Sicily, separated only by the Strait of Messina, which we will cross in this fantastic experience. Mild climate, the splendid colors of the sea, the rocky coasts alternating with sandy coasts, its wild and mysterious nature, the intense and genuine flavors of the local cuisine, make it a unique place, light years away from the usual tourist routes. And the streets, a marvel! Now, you will take the opportunity to further enrich your travel experience which is already unique and unforgettable, riding your bikes along one of the most famous landscapes in the world, that of the famous Amalfi Coast, without forgetting the guided tour to the archaeological site of Pompeii. Lots of stuff, an ambitious project. Ready ??? The heartbeating, vital and mysterious, of the Mediterranean awaits you. Day 1: Welcome to Rome! 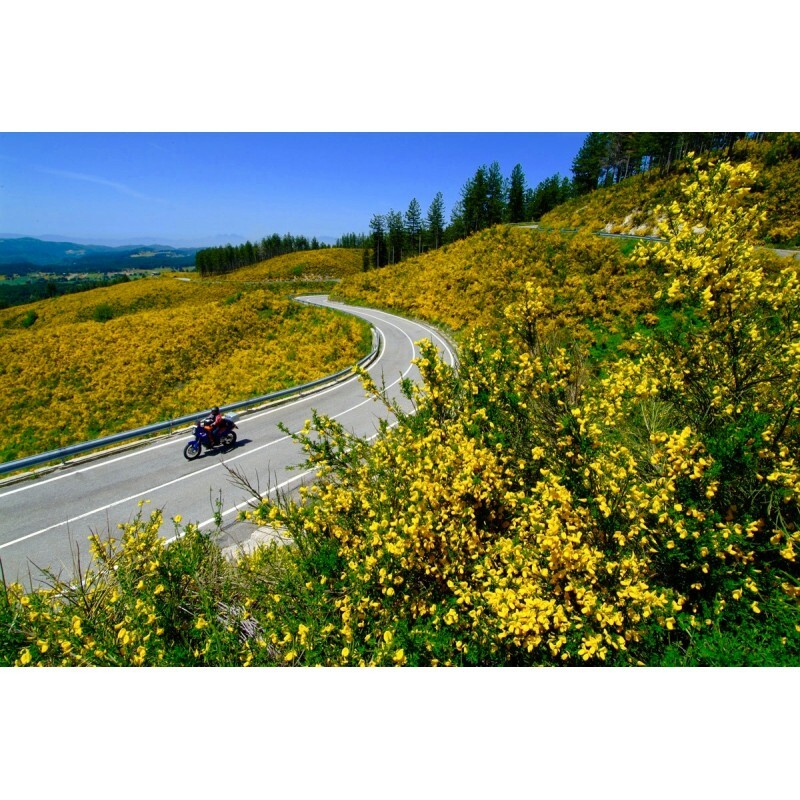 Thanks, see you on the next motorcycle tour with HP Motorrad Official Travel! For more informations about pricing and more details please download the Pdf file.